If you head out to the multiplex this weekend, it may feel like you’re in a time warp. The two biggest movies opening are the 1980s remake Fame, a cheesy song-and-dance showcase with kids that resemble the cast from Glee; Surrogates, a Total Recall-esque thriller about a technology that allows people to experience the world vicariously while never leaving their La-Z-Boy (with Bruce Willis in place of Arnold Schwarzenegger); and Pandorum, a sci-fi flick in the vein of Alien about crew members who are stranded on a spaceship with an unwanted menace on board (with Dennis Quaid in place of Sigourney Weaver). Seeing as they’ve all been blasted with rotten reviews, my theory is that audiences will be scrambling for leftovers of Cloudy with a Chance of Meatballs. 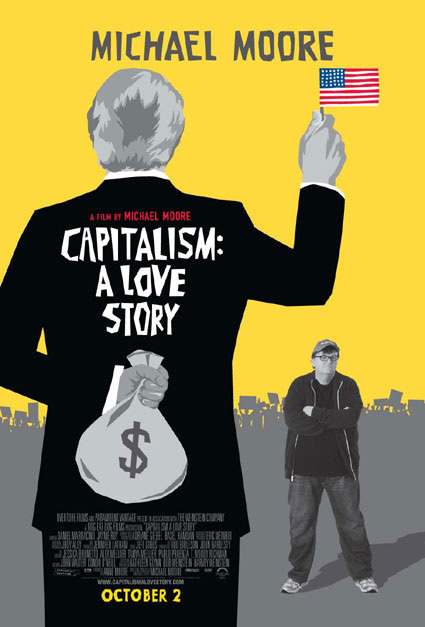 Although, for Michael Moore fans, his new doc, Capitalism: A Love Story, will be hitting select theaters in limited release. So that’s a healthy alternative. Stephen Witty, of the Newark Star-Ledger, is of a different opinion. Integrity? Nice try, buddy. 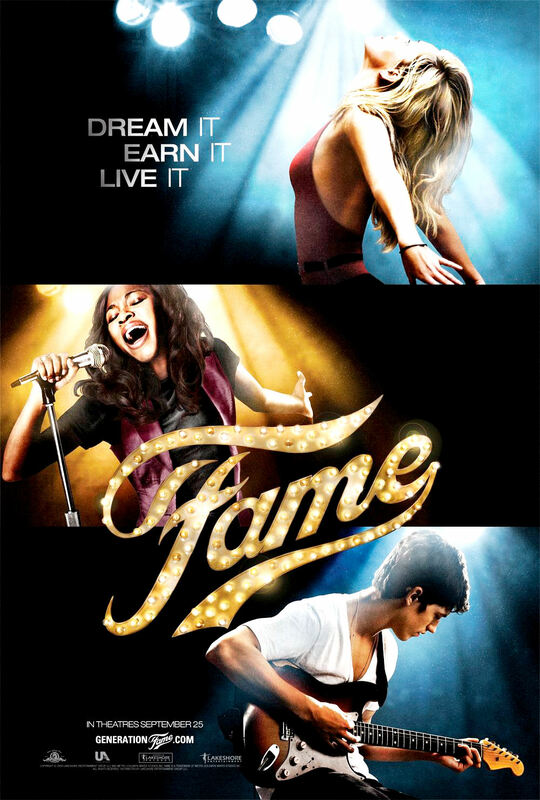 Not only does the new Fame not even come close to the quality of the Oscar-nominated original, which was directed by Alan Parker, but critics are calling it one of the worst of the year. 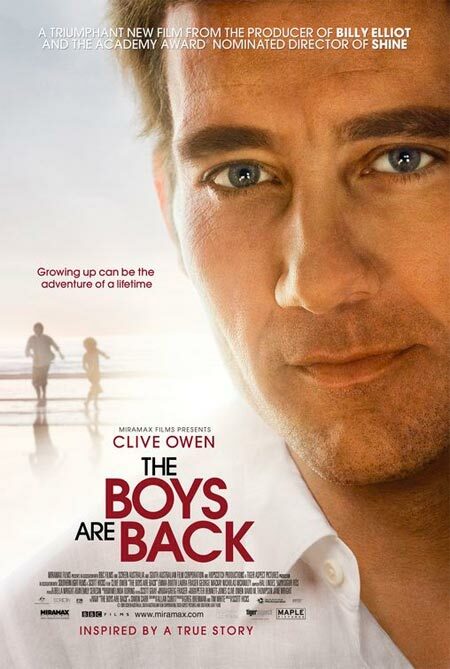 Did anybody honestly expect anything from this remake? The trailer (above) is so over-the-top and cliché-ridden that it runs the risk of making Dance Flick look subdued. And what a waste of performances by Bebe Neuwirth, Kelsey Grammer and Charles S. Dutton. At least they all got paid. As for the studio – United, they fall! Youch! When you fail to ignite the excitement of your base, it’s time to close up shop. Opening in limited release, to be expanded next week, is Michael Moore‘s anticipated new documentary, Capitalism: A Love Story. Moore has hinted that it may be his final non-fiction film. Hopefully he means that in the same way that Friday the 13th: The Final Chapter was supposed to be the last Jason flick. A cinematic landscape without Moore’s corporate cynicism would be all too empty, in my opinion. Due to a an ample amount of press, including an exclusive, full hour interview with Oprah, the doc should easily be as profitable as Sicko and Bowling for Columbine (Fahrenheit 9/11‘s stratospheric earnings may be hard to replicate, however). Whatever your opinion is of his in-your-face, less-than-subtle style, it can’t be denied that he brings up the issues that the public needs to be talking about. The fact that people line up in theaters to see his work is remarkable. They certainly don’t do that for other documentaries. Since her star-making performance in Amélie in 2001, Audrey Tatou has appeared in only a few diverse movies (such as Dirty Pre tty Things, A Very Long Engagement and The Da Vinci Code). She continues that streak with Coco Avant Chanel (Coco Before Chanel). 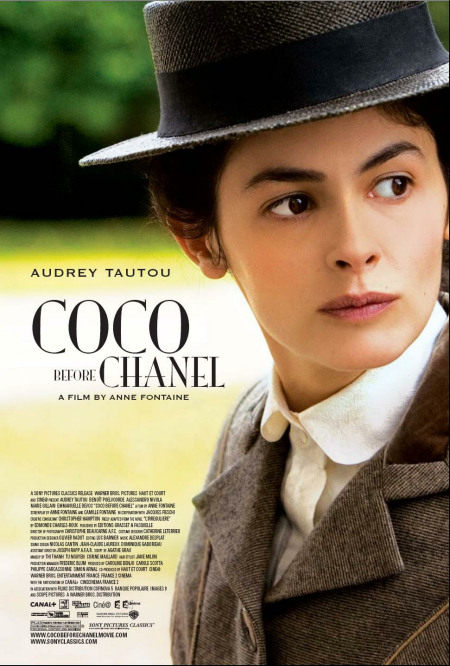 The film, written and directed by Anne Fontaine (her sister Camille helped with the screenplay), tells the true tale of the humble beginnings of Gabrielle “Coco” Chanel, the famous couturier whose name is synonymous with elegance. This movie is the definitive cozy counter-program of weekend, as Coco is a nice contrast to the ugly creatures that inhabitant the frames of Surrogates, Fame, Pandorum and even Capitalism. Fans of Julie and Julia rejoice! Who knew sitcom actor John Krasinski (The Office) had directing ambition? He must have taken notes from irritating yuckster Zach Braff, who wrote and directed the overrated piece of indie crap, Garden State, after starring on the equally overrated Scrubs for a few years. 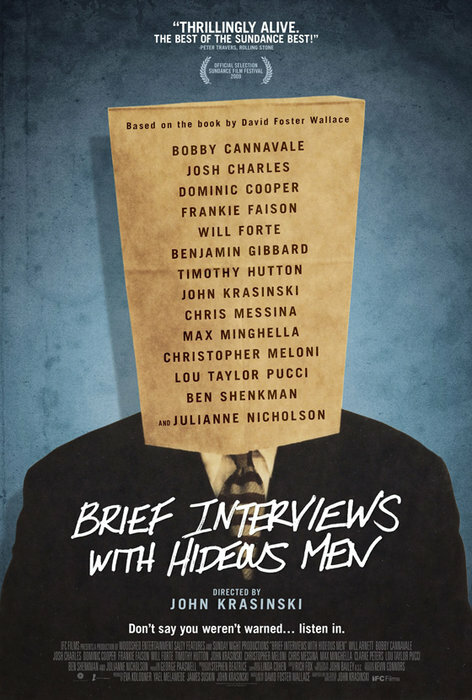 Krasinski’s movie, Brief Interviews with Hideous Men, adapted from the book by the late David Foster Wallace–about a grad student (Julianne Nicholson) conducting research for her anthropological dissertation–features a diverse cast: Dennis O’Hare, Will Forte, Timothy Hutton and Josh Charles, among others. It helps to have friends in Tinseltown. I think I’ll be skipping this one, though. It reminds me of the kind of project one would dream up in college while discussing Wallace at a cafe between classes. That’s probably where the idea should have stayed. There are also plenty of other movies opening in extremely limited release this weekend (that translates to: good luck finding them). And I thought that movie was subpar! If experimental cinema is your bag–even if it isn’t, seeing these kinds of films once in awhile is good for the palette–then Michael Almereyda‘s Paradise is for you. It’s an ambient travelogue of sorts that made from compiled footage throughout a span of ten years. The film is only playing at the Museum of Modern Art in New York this weekend. Maybe it’ll come around to Chi-town sometime soon, not that there aren’t a million other interesting experimental films as well.